Norfolk Chamber of Commerce has provided first-class help and support, and fought for a better deal, for Norfolk businesses since 1896. Owned and directed by its business members, the chamber supports and represents businesses of all shapes and sizes, and in all sectors. 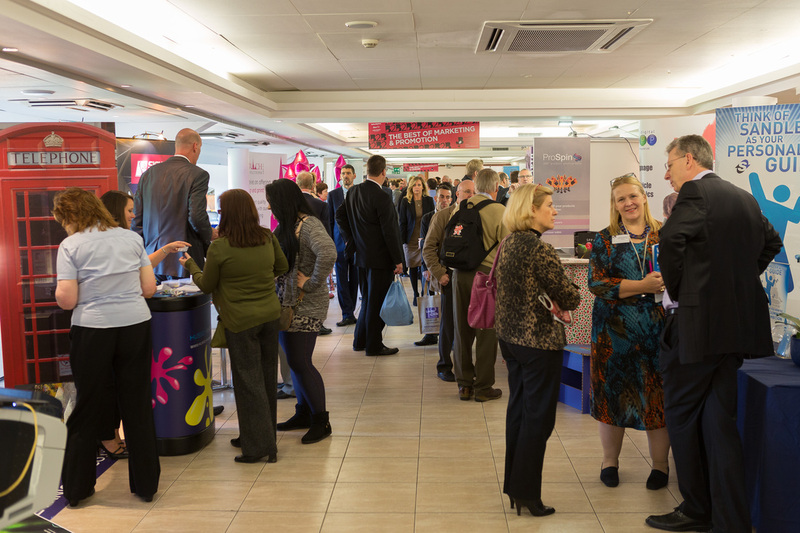 Crucially, it allows small businesses to meet both with other like-minded small-business owners as well as have access to decision makers of larger Norfolk organisations such as Perenco, Bernard Matthews and Aviva who are also within the chamber network. Commercial benefits such as free legal and HR support, financial solutions, a range of discounted health care schemes and more. Our community website allows members to add their good news stories, events and knowledge articles, which will be seen by 5,000 visitors a month. These are also highlighted via our extensive social media reach. Our International Trade Team can help you begin your export journey by offering a wide range of services. Members receive up to 50% discount on the costs. Members can join a unique organisation with a strong campaigning voice for the interests of business. It is this collective business voice, which enables us to influence key decision-makers in local and central government. We are regularly consulted for feedback from the business community when policy is being developed, locally and nationally. 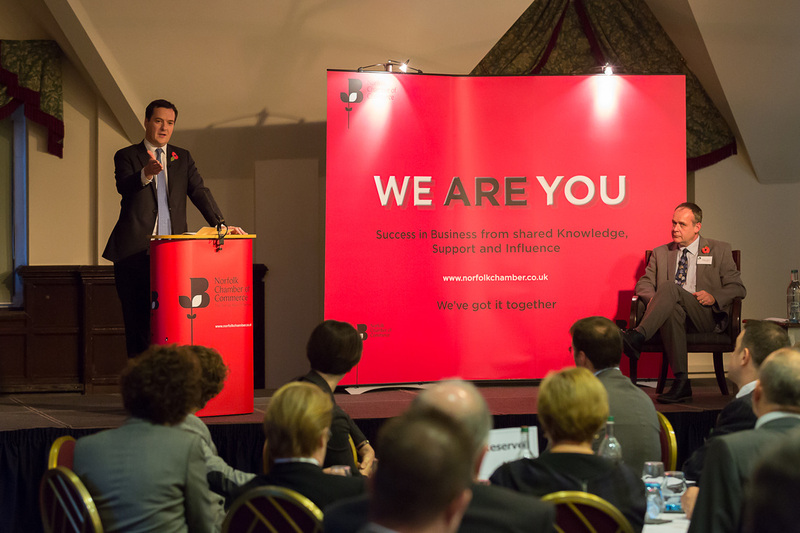 So, being a member of Norfolk Chamber means that your voice will be heard. We are passionate about why we are here; to ensure that Norfolk businesses are successful and contribute to the region's social and economic wealth and prosperity.